Summer is here! Struggling with heat and humidity? 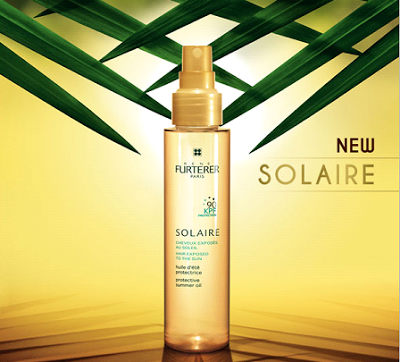 Rene Furterer introduces Solaire Pre-Sun and Post-Sun Exposure Products. Allow your hair to enjoy the summer! 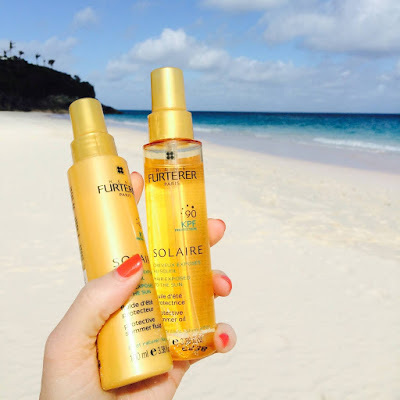 Purchase any 2 Solaire Sun Products, Receive a FREE beach bag!!! 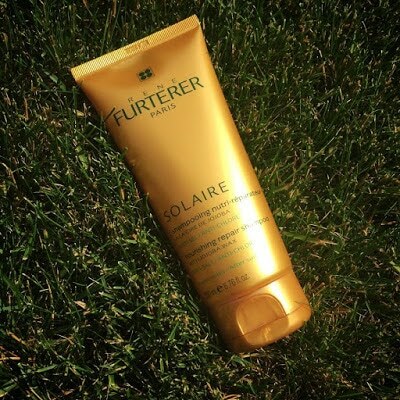 The Solaire line of sun care has two pre-sun exposure products. The protective summer oil has a wet finish, which is perfect for beach or pool time. The protective summer fluid has a dry finish, for everyday use, tee times, summer concerts, or brunch. Both products contain UV filters and sesame oil, and are water resistant. The post-sun exposure products include the Nourishing Repair Shampoo and Intense Nourishing Mask, which work to counteract the effects of UV rays, salt, and chlorine, and to rebuild the structure of the hairs keratin. Whether you’re stuck in the city all summer, hanging out by the pool, or a little of both, don’t feel like you have to accept dried out, limp, or over-chlorinated summer hair. 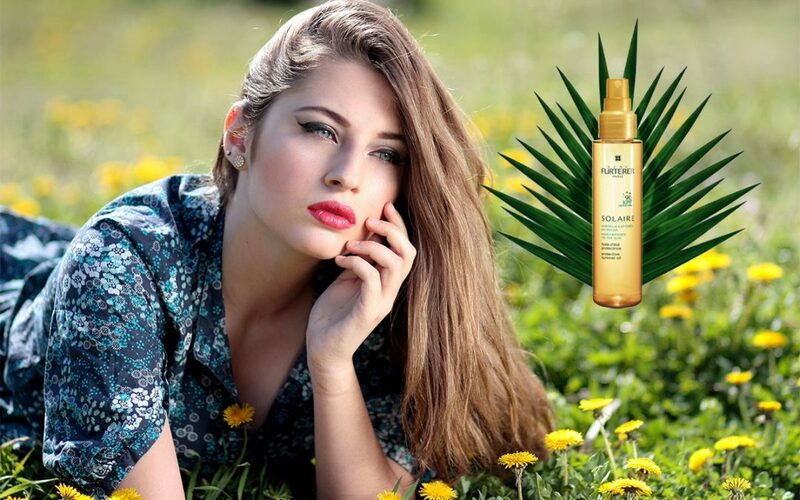 Enjoy the summer with the right arsenal of hair care products! Let us take care of your hair this summer. We look forward to seeing you at Allie J. Salon. Happy Summer!